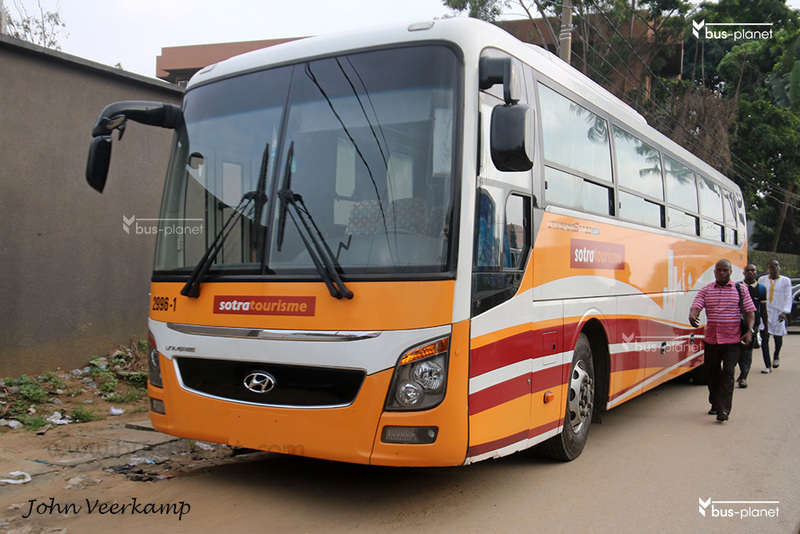 In 2016 SOTRA Tourisme received four Hyundai Unverse Express Luxury coaches in te orange coach livery. They replaced the old coaches. Picture(s) taken by John Veerkamp. Cote d'Ivoire. Abidjan. dd: 2018-06-15.